I was talking to my grandmother the other day about the evolution of telephones. She was reminiscing about the days when phones had long cords attached to them. 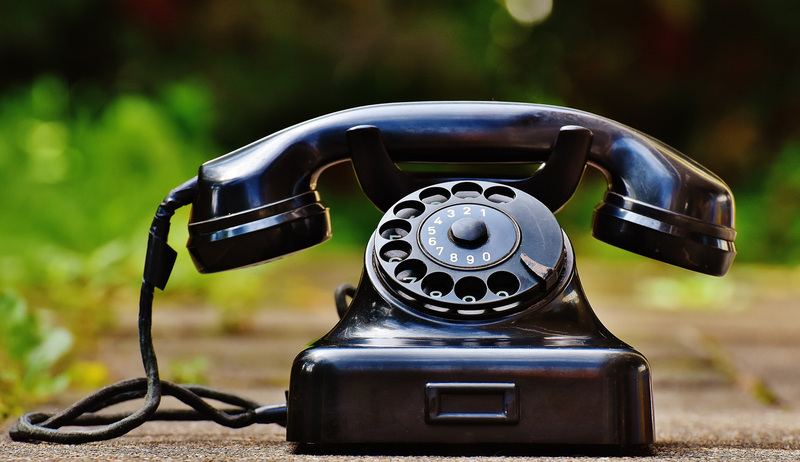 A phone’s only capability back then was to make voice calls. It felt like she was describing an ancient world — a world where communication was a struggle. I can’t imagine my life without mobile broadband and wifi. The interesting thing is, back then, people didn’t know it was a struggle. They didn’t know any better. That conversation got me thinking about how far we’ve come with improving communication in my lifetime, and how far we have to go. It’s only going to get better for us — but like the people in my grandmother’s story, we don’t know any better than what we have now. This is where the creative innovation coming from Huawei becomes inspiring to me. I want to give you a glimpse into our future world. I’m talking about the world with an all-cloud mobile network. And, I’d like to share the nuts and bolts for how we’ll get there. 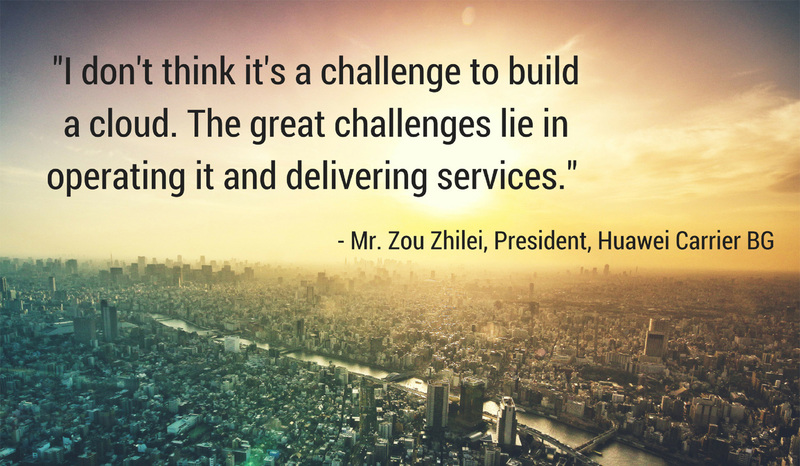 According to Mr. Zou Zhilei, President of Huawei Carrier BG, this transformation happens in 3 phases. As consumers, we feel these different phases in the form of new services offered by our telecom carriers. Think about what your mobile phone was capable of 15 years ago. Did anyone have a flip phone like me? Suddenly the progression of the ICT industry becomes clear. 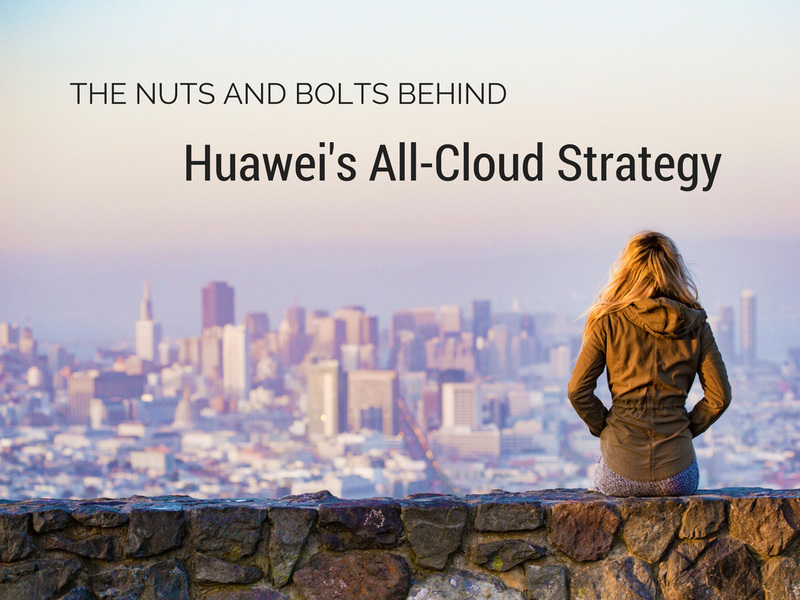 A few months ago, I wrote an article titled Huawei Is Leading ICT Transformation into an All-Cloud Mobile Network. You can read the details of Phase 1 and 2 in that post. For context, I’ll give you an oversimplified overview of the first 2 phases here. Phase 1 (which ended around year 2000) was all about networks reliant on physical connections. You may remember how important equipment vendors were in the ’90s. Phase 2 (years 2000 – 2015) was all about applications. Everyone was talking about “the Internet” and what was possible. This was a high-growth phase. Think about all the Internet-based startups that emerged in Silicon Valley during this time. In the remainder of this post, I’d like to focus on Phase 3. This is the phase we’re entering now. And according to Mr. Zou, it’s the phase we’ll be in for the next 2 – 3 decades. This phase is all about the modernization of verticals. It’s about carriers reaching deep into verticals to help them grow. When I describe this digital transformation in my blog posts, I often compare it to the transition from riding horses to driving cars. If you think about it that way, it makes sense that we’d be in this phase for a few decades. Let me explain more about what we can expect during this 3rd phase of ICT transformation. 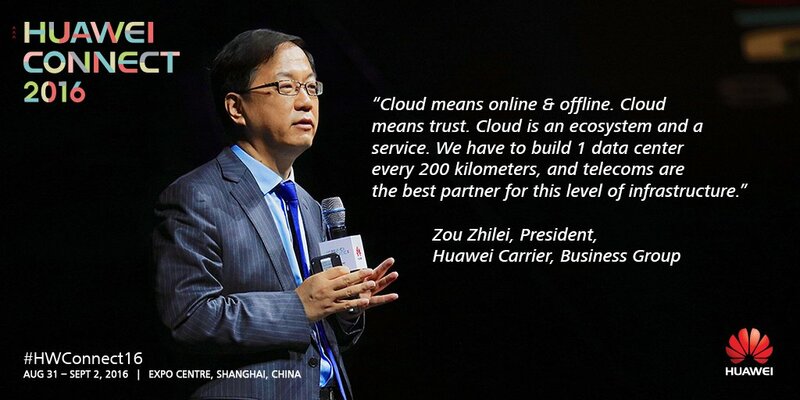 I was fortunate to hear Mr. Zou Zhilei explain the details of Phase 3 (known as the “Cloud Era”) at Huawei Connect 2016 in Shanghai. 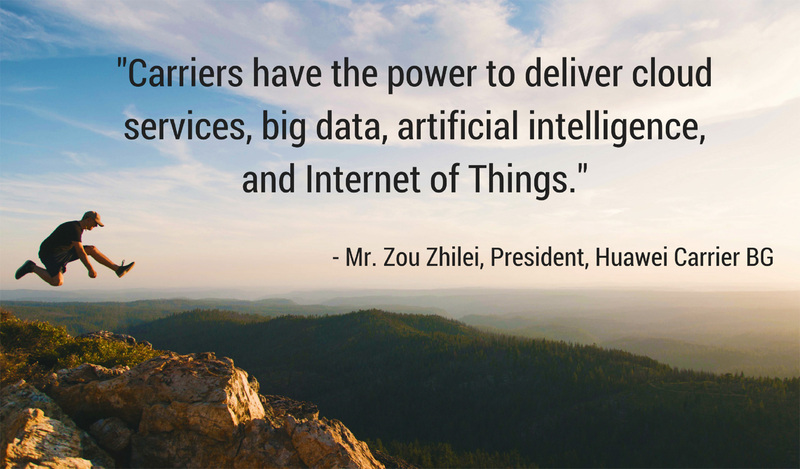 In his keynote, Mr. Zou detailed how Huawei’s Carrier BG is prepared to play a key role in this digital transformation process. Like the Industrial Revolution, the Cloud Revolution is hard to predict before it happens. One thing is for sure — it will be far beyond what we are capable of imagining right now. Over the past few years, I’ve written hundreds of blog posts about futuristic tech. It’s always fun to imagine what the tech of the future will bring, but our imagination is often limited by what we’ve seen in the past. Over the next few decades, we can expect to see things far beyond what we can picture in our minds right now. In his speech “Cloud Era: Growing Together with Partners,” Mr. Zou Zhilei spoke about 5 aspects of the 3rd phase of digital transformation. I would like to give you an overview of that inspiring speech. It gives us a glimpse into what’s coming in the all-cloud mobile network, which is Phase 3 of this transformation. What is connectivity? It’s not only the number of connections but also the quality of those connections. 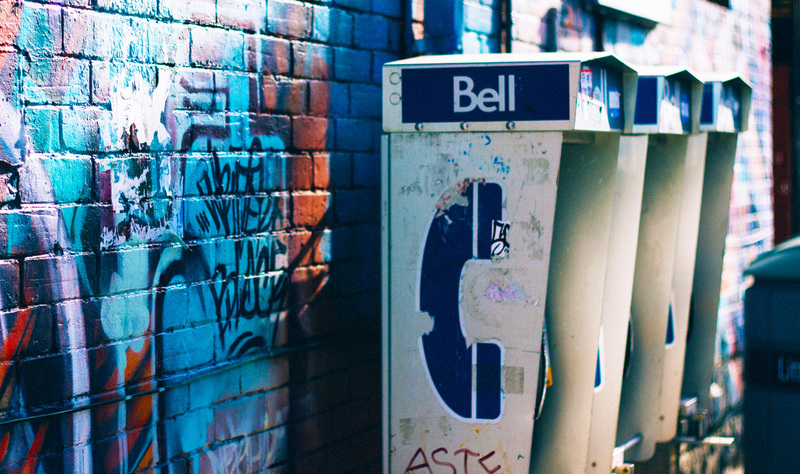 It’s hard to believe it’s been 140 years since Bell (the first telecom carrier) was founded. What you might not know is that 1 out of every 3 base stations worldwide was delivered by Huawei. And that even includes the highest base station in the world at the Mount Everest base camp! Imagine how challenging it must be to be a telecom carrier. And with the growing demands of customers, that’s not going to change any time soon. Put on your customer hat for a minute. With the rise of video, VR and AR — we want high bandwidth combined with low latency. In order to meet these demands, Huawei suggests a data center every 200 km. This is why it’s important to partner with carriers for developing the cloud. And then of course there are the connections themselves. Building the infrastructure is challenging work for telecom carriers. But according to Mr. Zou, it’s also their competitive edge. The value of the cloud ultimately lies in the value of the services it provides. This is an overall theme I’ve heard people say many times, and it’s true according to Mr. Zou. 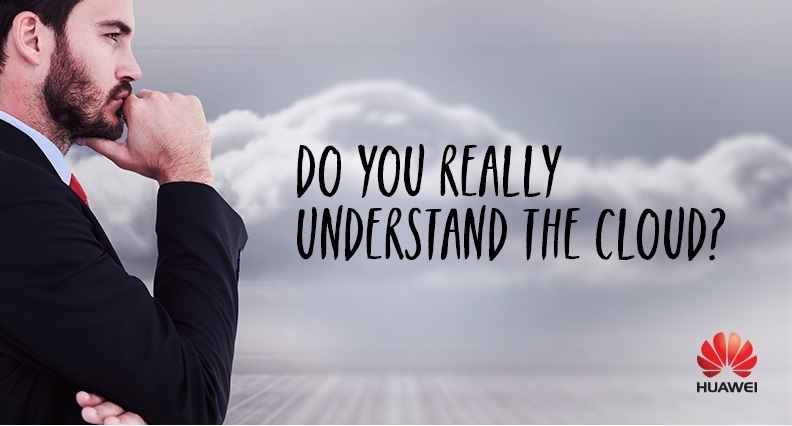 This requires that cloud service providers understand their customers’ needs completely. In order to deliver powerful services, they need to engage with customers and become fully integrated into local markets. It’s important for carries to be customer-centric and focus on customized solutions. This is key to helping them provide valuable cloud services. Huawei’s Carrier BG has learned through experience that it’s important to share knowledge. And, it’s important to be collaborative and open. In his keynote, Mr. Zou told the story about Huawei Carrier BG’s Three Cloud platform which launched 2 years ago. It was an experiment with the goal of moving customer solutions, experience and knowledge into the cloud. The result has been a tremendous success. 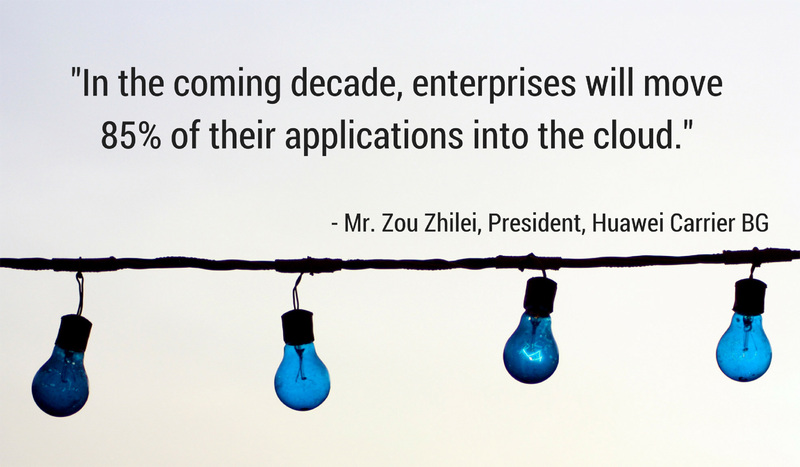 Huawei’s Three Cloud platform now has 113 channels, 6 communities and over 800 experts online for consultation. If you’re an expert, it’s becoming increasingly important to share your knowledge in the cloud. 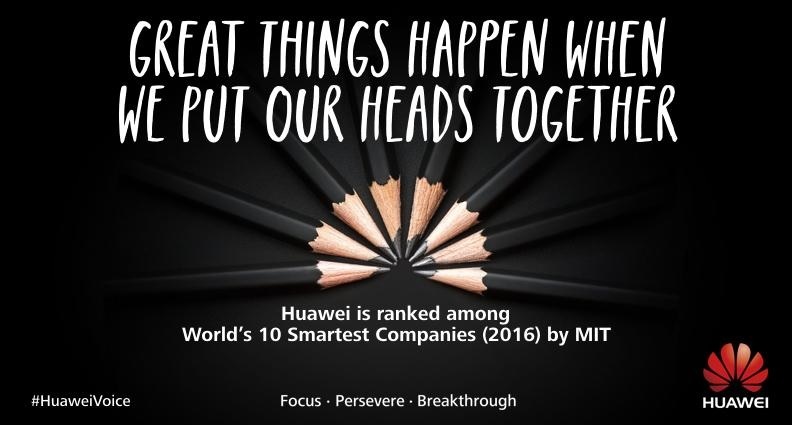 For Huawei, this type of cloud-based knowledge and training has helped over 90% of their employees quickly adapt to the cloud. This makes their team more open to the challenges of the cloud, and they’re more collaborative and creative with possible solutions. The lesson learned… boldly experiment with your partners. Don’t be afraid to try new things! 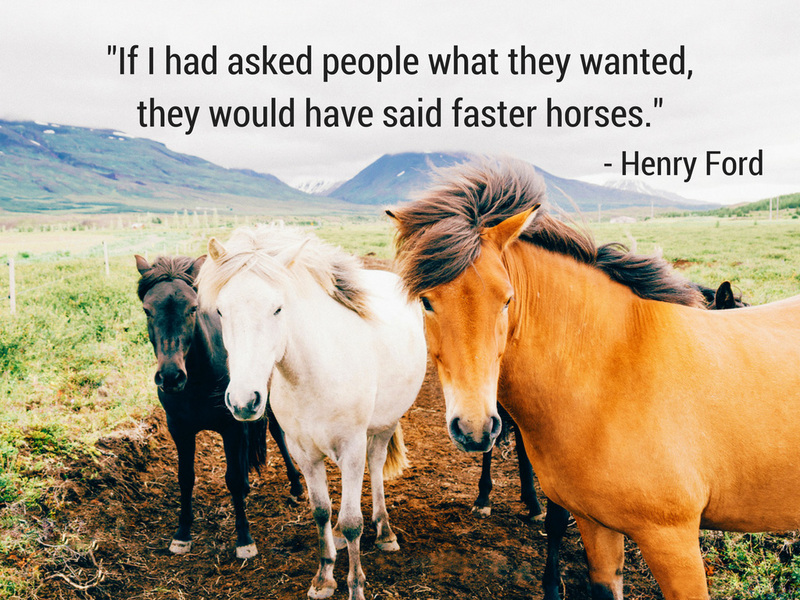 Be open to new ideas and innovative solutions. Huawei believes there is vast untapped potential in telecom carriers. Understandably, many companies are extremely cautious about the security of their assets. It’s important to build trust with customers — especially as the cloud shifts from a support system to a production system. What does it mean to build trust with customers? Trust is not a simple contract. It means persevering to achieve our goals, compromising to recognize the interests of our partners, and facing up to unknowns together. Openness and collaboration are more important than ever in this new cloud era. Phase 3 of this digital transformation era (the all-cloud era), will take us farther than we can imagine now. The best way to find success in this uncharted territory is by working together to experiment and discover all the possibilities! It’s progressive tech companies like Huawei — ones who are focused on innovation and disruption — that will guide us into that future. 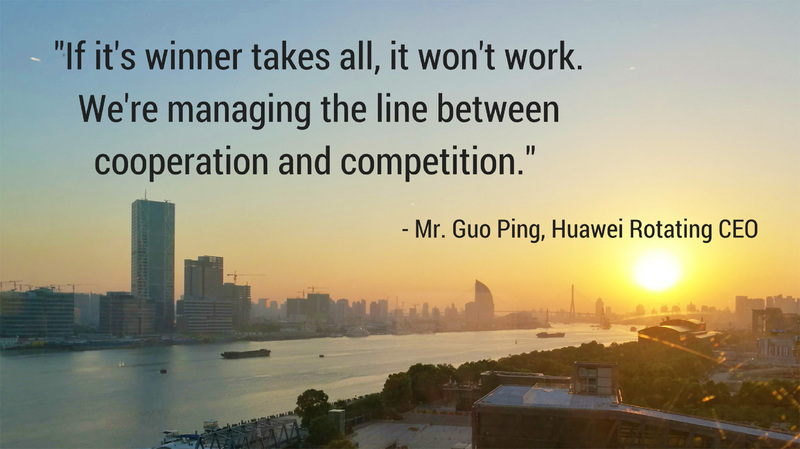 I’m inspired by Huawei’s innovative spirit, collaborative nature and commitment to global connectivity. In 4 or 5 years when we’re able to access 5G — a whole new world will open up. The possibilities are endless. I predict that at that time, we’ll start to see progress move at lightning speed. Once mobile broadband can keep up with our evolving lifestyles, things are going to get really interesting! I can’t remember the last time I looked forward to the tech of the future as much as I do now. I hope I’ve been able to spark some excitement in you too! And as always, if you’d like to continue the conversation, drop me a tweet at @adamsconsulting.